Lots of traditional folk houses exist in Kesen district Iwate Prefecture, and the value of buildings is accepted. However, matters relating to victims directly are a priority such as construction of disaster recovery public housing. Therefore the restoration of traditional houses is put off. Unfortunately the materials of these traditional houses would rot and it would be too late to begin the plan of restoration several years later. 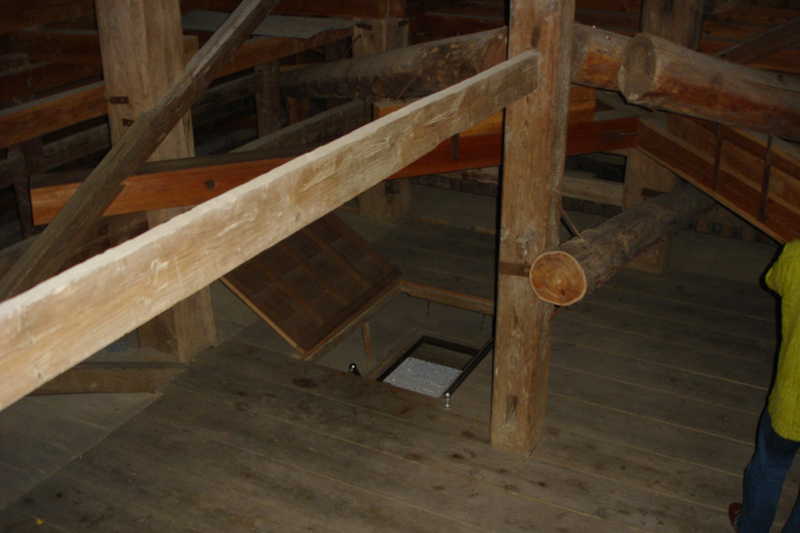 Therefore, we carry out the activity of protecting traditional folk houses built by Kesen carpenters. By removing and rebuilding them in a tsunami struck disaster area, this activity leads to the continuation of history. Helping retain the culture of the Kesen district. 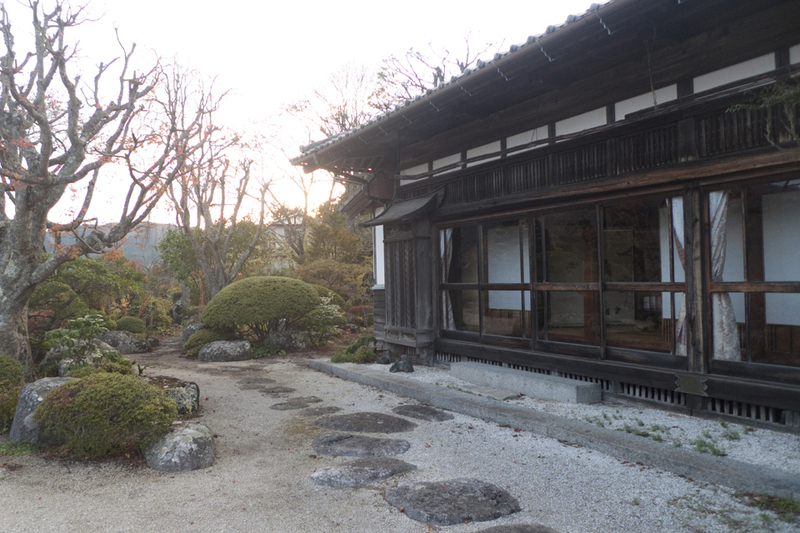 This project is funded by MITSUI & CO., LTD. environmental fund and Association for Corporate Support of the Arts.Lots of traditional folk houses exist in Kesen district Iwate Prefecture, and the value of buildings is accepted. However, matters relating to victims directly are a priority such as construction of disaster recovery public housing. Therefore the restoration of traditional houses is put off. Unfortunately the materials of these traditional houses would rot and it would be too late to begin the plan of restoration several years later. 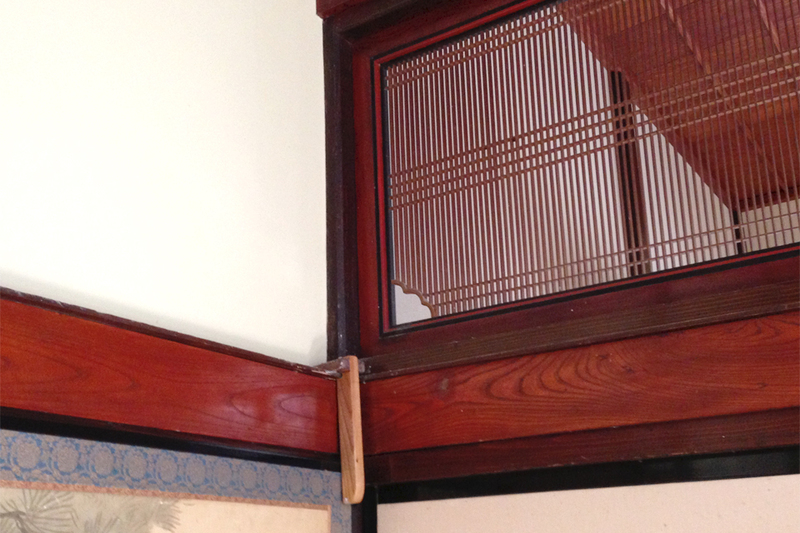 Therefore, we carry out the activity of protecting traditional folk houses built by Kesen carpenters. By removing and rebuilding them in a tsunami struck disaster area, this activity leads to the continuation of history. Helping retain the culture of the Kesen district. This project is funded by MITSUI & CO., LTD. environmental fund and Association for Corporate Support of the Arts.Lots of traditional folk houses exist in Kesen district Iwate Prefecture, and the value of buildings is accepted. However, matters relating to victims directly are a priority such as construction of disaster recovery public housing. Therefore the restoration of traditional houses is put off. Unfortunately the materials of these traditional houses would rot and it would be too late to begin the plan of restoration several years later. 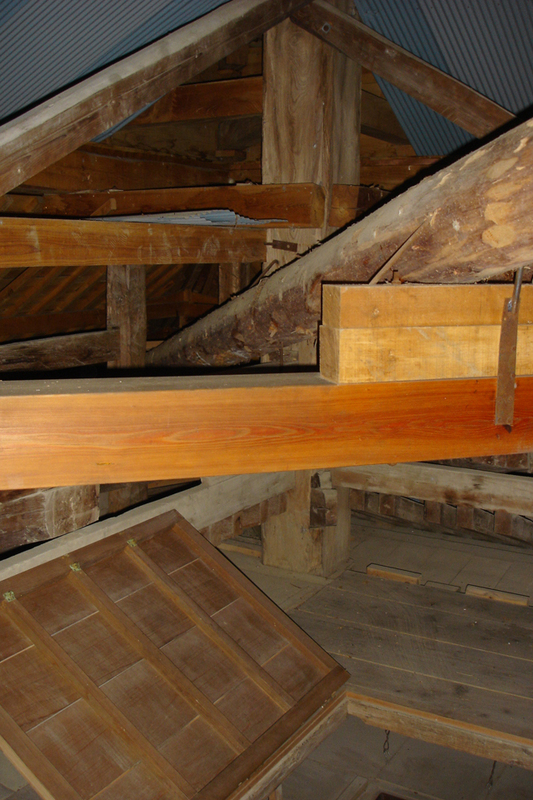 Therefore, we carry out the activity of protecting traditional folk houses built by Kesen carpenters. 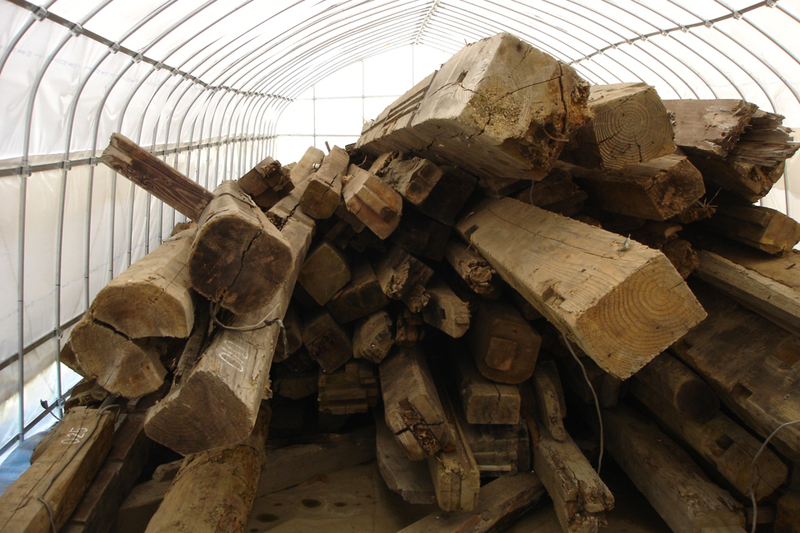 By removing and rebuilding them in a tsunami struck disaster area, this activity leads to the continuation of history. Helping retain the culture of the Kesen district. This project is funded by MITSUI & CO., LTD. environmental fund and Association for Corporate Support of the Arts.Lots of traditional folk houses exist in Kesen district Iwate Prefecture, and the value of buildings is accepted. However, matters relating to victims directly are a priority such as construction of disaster recovery public housing. Therefore the restoration of traditional houses is put off. Unfortunately the materials of these traditional houses would rot and it would be too late to begin the plan of restoration several years later. 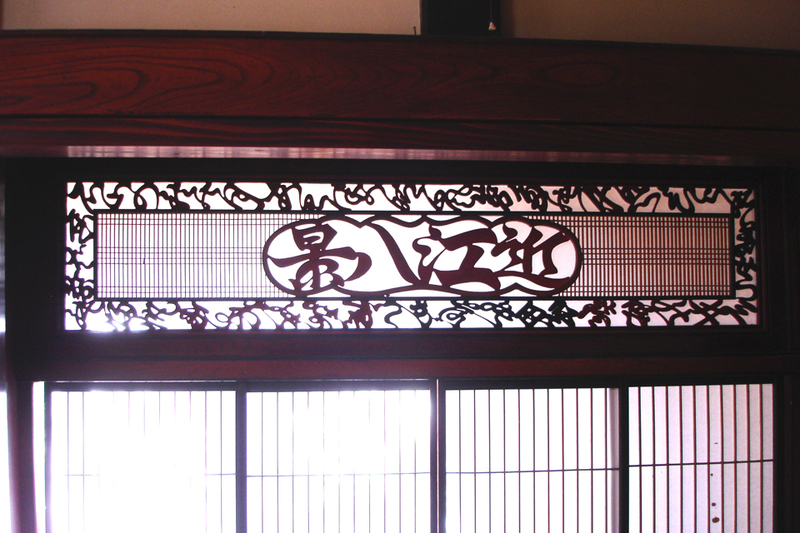 Therefore, we carry out the activity of protecting traditional folk houses built by Kesen carpenters. By removing and rebuilding them in a tsunami struck disaster area, this activity leads to the continuation of history. Helping retain the culture of the Kesen district. This project is funded by MITSUI & CO., LTD. environmental fund and Association for Corporate Support of the Arts. For 3 days on 7/10～7/12, and 4 days on 9/4～9/7, we surveyed Choanji Sanmon where we had seen in May 2012. 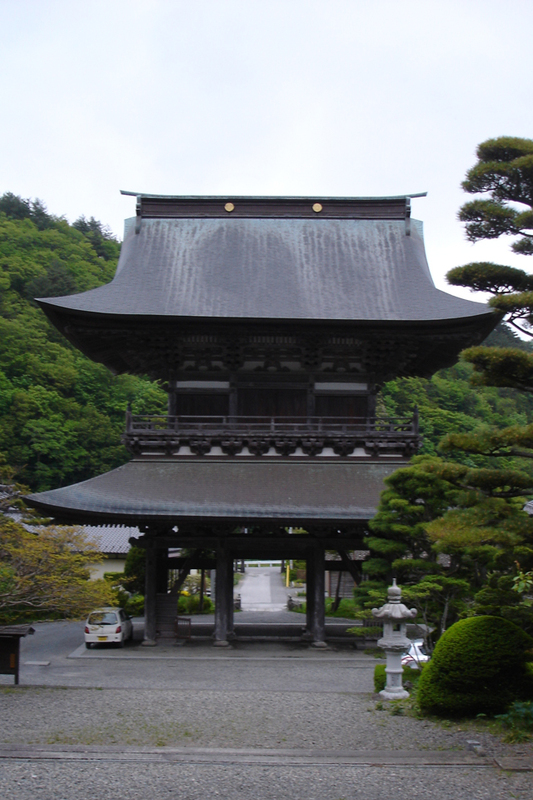 From the research, it became clear that a Zen Buddhism-like element was strong by adopting all OUGIDARUKI for TSUMEGUMI and “the second floor eaves” and it was gathered up in the typical Zen Buddhism main gate of a Buddhist temple which use HEIKOUSHIGEDARUKI for the first floor eaves. 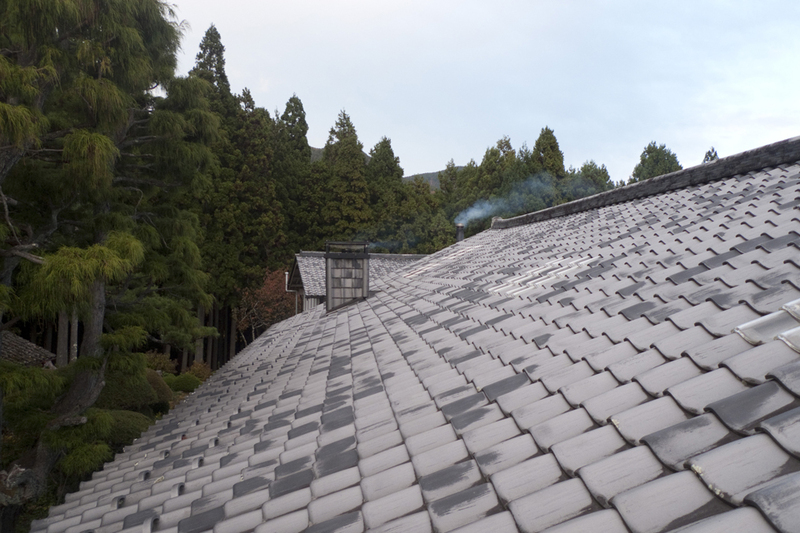 Moreover, its original roof was found to have been a shingle roof and changed to a copper covering roof now, and balustrade was remodeled from KUMIKOURAN to giboshi balustrade. You have to do this on your own. 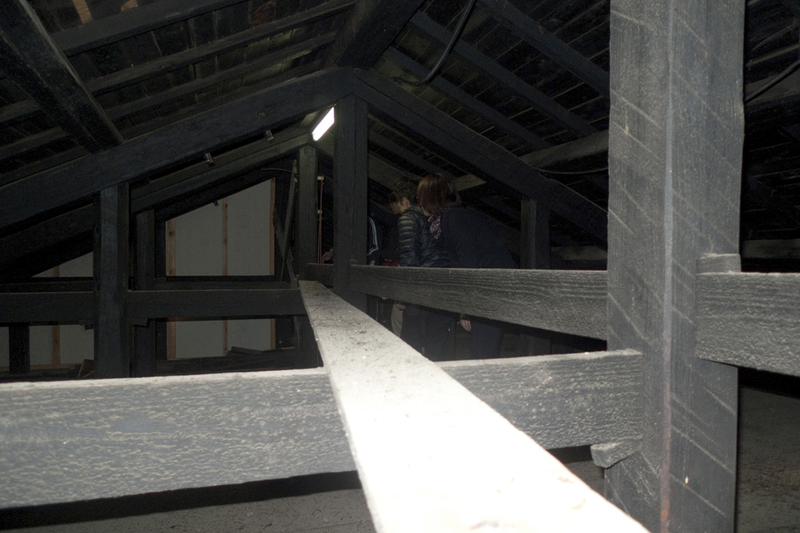 For 4 days on 11/12～11/15, we surveyed Komatsu house that we had made a brief investigation in the summer. This building is one of the historic houses built in 1894. The owner still live in now. They changed an earthen floor into the flooring to live comfortably, and they used in a good condition by repairing two times. 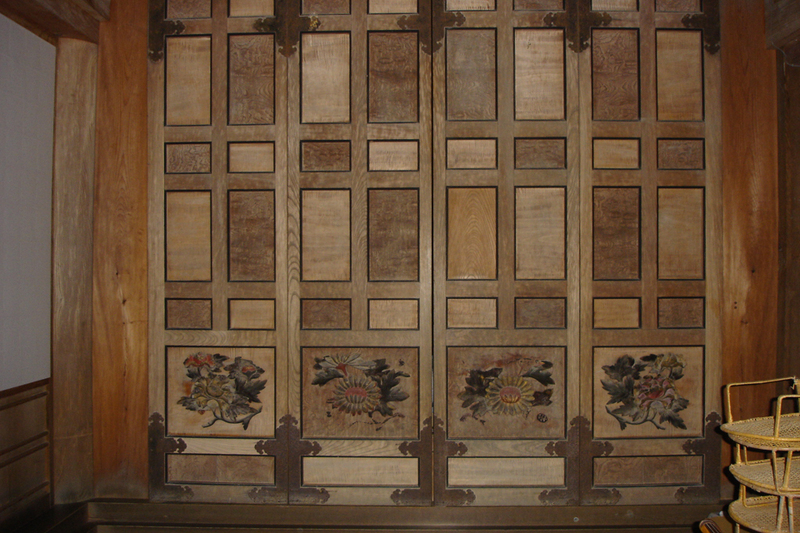 We confirmed the advanced skill of the Kesen carpenters by the finish of the door, the guard, the transom, and 鼠潜り. TAs Kesen carpenters have skills as shrine carpenters it became typical houses for applying the skill to them in Kesen district, we made a brief investigation of Komatsu family’s house and Choanji temple in Ofunato-shi for 5 days on 8/6～8/10. Many old houses built by Kesen carpenter can be seen in the local community of Matoba and Shimizu area in Yahagicho Rikuzentakata Iwate Prefecture, and an investigation of traditional folk houses was carried out in 1983 by Architectural Institute of Japan. 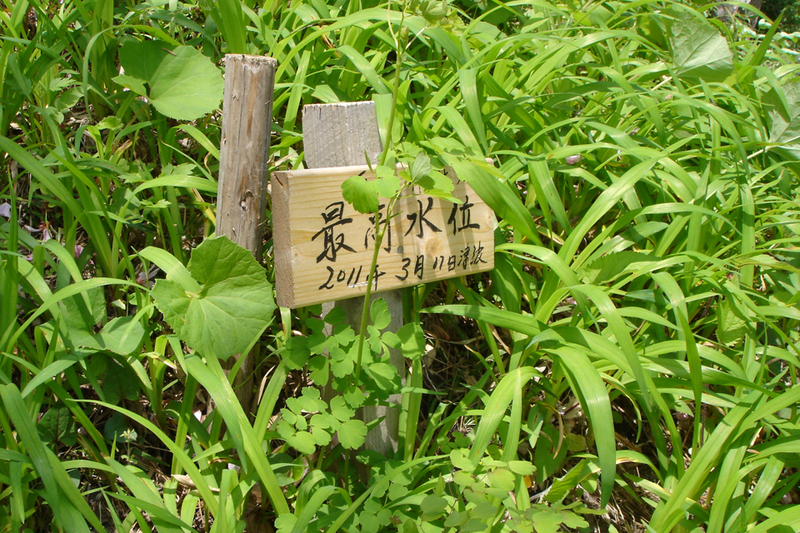 Using it for comparative data, we made a survey of suffering in this area and Imaizumi area on 2012/5/21～2012/5/23. We also saw Choanji temple which is the biggest temple building in Kesen district.